We aren’t your average recruiting firm. Our award-winning leadership team is composed of business professionals who have worked within the industries they now support. Our team is empowered to act. We are a leading provider of Accounting, Finance, Banking, Compliance, Healthcare, Legal, Information Technology, Human Resources, and Administrative Services. Our candidates find better job opportunities by partnering up with Ascendo Resources. The opportunities are endless and we’re passionate about helping you achieve your goals. Your search starts here. Register to receive email alerts with job opportunities that match your interests and locations, as well as relevant updates from Ascendo Resources. Ascendo Resources is an award-winning firm that places professionals in the best workplaces. Our clients have a competitive advantage because of the talent we bring them and they achieve it at competitive prices. Our team members are competitive in that they want to win every day, but always in an ethical manner. Learn what makes us different and how we can partner with you on your staffing needs. We specialize in Accounting, Finance, Banking, Compliance, Healthcare, Legal, Information Technology, Human Resources, and Administrative Services. “I have utilized Ascendo Resources to fill several openings that I have had in my Accounting Department. Being a part of a large growing company contains several challenges. Fortunately, they have made one of the most difficult challenges, hiring new employees, a very simple one. Trending Thursday: Healthcare Positions Available at Ascendo Resources! Looking for a Health Care position? Our team of experienced recruiters can help! As the healthcare industry has grown more complex, healthcare organizations look to their staffing partners for more than just recruitment. Likewise, our clients require a more varied team of healthcare professionals - beyond physicians. That’s why Ascendo Healthcare develops tailored programs to meet your organization’s specific challenges and unique goals. 1. Should I share the details of the new job with my current employer? 2. Why did I start looking for a job in the first place? 3. Will my job be on the line if I decide to stay? 4. How will I be treated if I accept the counteroffer and stay? 5. Do they really value me as an employee? 6. How can I turn down the job offer without burning bridges? 7. how can I turn down the counteroffer without burning bridges? 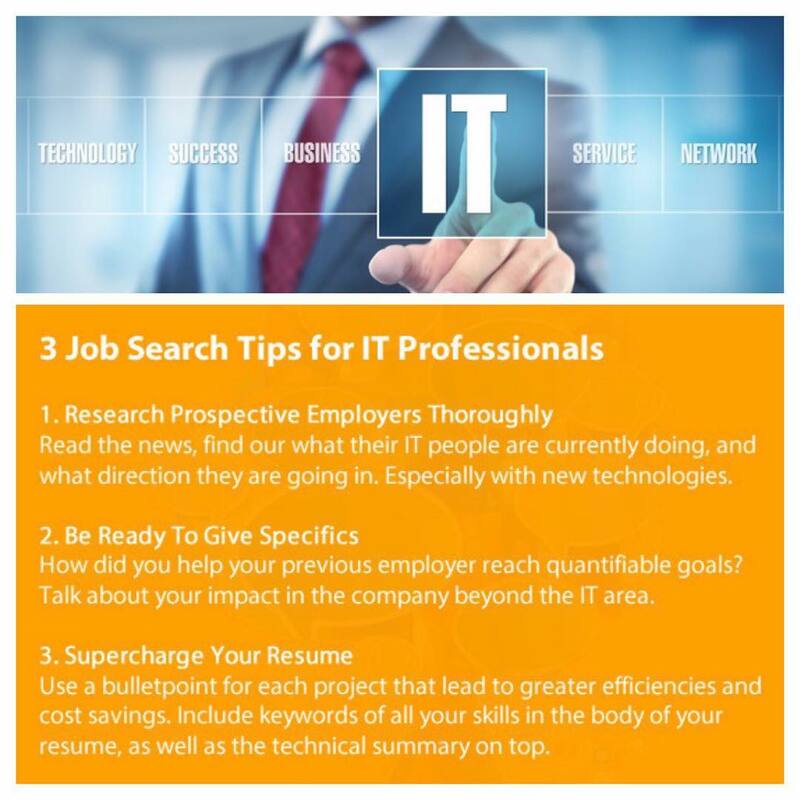 If you've recently started a job search, you should consider using recruiter to help in that search. We explain the benefits in this blog.